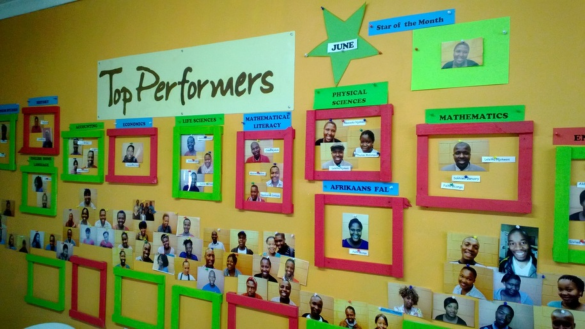 Established in 2010, Blessing Christian School is a small, independent Christian Day School in Port Elizabeth, with a Pre-Primary and Primary School campus in Westbourne Road, Mount Croix, and a new High School campus in Park Drive. Mr Blessing Marunga, the founder of the institution is widely known in Zimbabwe and Port Elizabeth as a dedicated and passionate educationist. The institution upholds Christianity, equipping learners in the academic and extramural spheres, with total dependence on Jesus Christ. Blessing Christian Academy encourages students to develop in all spheres and offers a wide range of cultural, extra-mural and sporting activities. The school also provides enriching opportunities for students to participate in the Great Commission through outreaches to other schools. 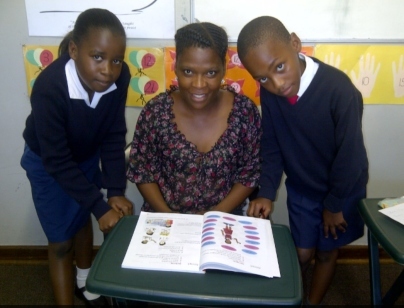 Pre-Primary/Primary School: 27 Westbourne Road, Mount Croix, Port Elizabeth. High School: 32a Park Drive, Port Elizabeth. 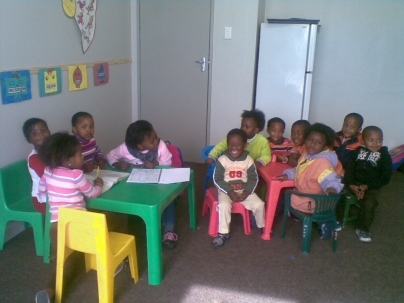 Fountain of Life Christian School is a private, interdenominational Christian School in Uitenhage. ……… everyone deserves a second chance ………. God has gracefully given us, a vision after 42 years in education, that the time is right to put in place an Independent 2nd Time Around Matric Academy where we assist students to pass their matric 2nd time around or to upgrade their symbols in order to further their studies, with special emphasis on Physical Sciences, Mathematics, Commerce and English Home and First Additional Language. The purpose of the Academy starts by stressing it’s fundamental role in the education of the child to reach his/her full God-given potential in growing as a total person of value, for the benefit of self, family and community, based on Godly principles. 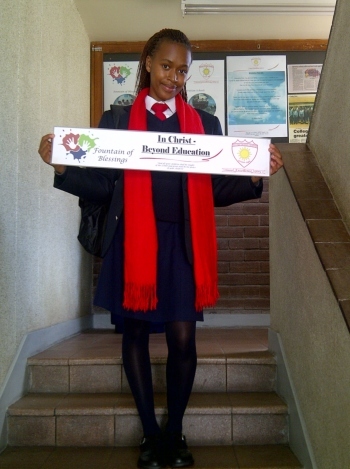 The Academy is strongly founded on Christian ethics and values, and was established in January 2011 in Zwide, Port Elizabeth, in the Nelson Mandela Metropolitan area. Here we facilitate the teaching and training of young adults from all areas of our country, who have had the misfortune of obtaining poor results or failing grade-12, often due to factors beyond their control. 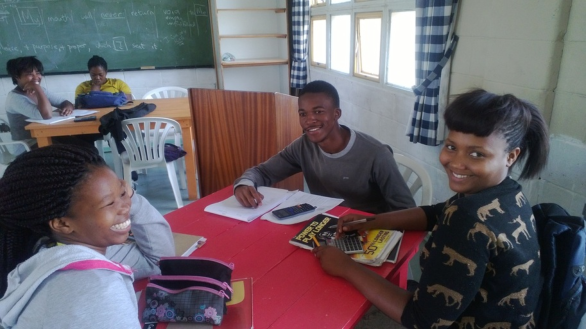 The focus of the Academy is to provide quality and affordable education to disadvantaged students from homes and areas where little or no emphasis has been placed on the value of education, moral values and or leadership development and assist/sponsor students that cannot afford to pay any fees. The purpose of Academy starts by stressing its fundamental role in the education of the child to reach his/her full God-given potential in terms of body, mind and soul, growing as a total person of value, for the benefit of self, family and community. All students / young adults have the potential to achieve great things through perseverance and hard work (diligence), but if they want to achieve excellence they have to discover what they are best suited to do and then put that gift to work (work ethics) for the benefit of themselves and others. Making a positive impact on the future of our students with Godly principles, is certainly the best legacy. We are pursuing this with great compassion and vigor. This will ensure young leaders with high moral and ethical values, who can become part of the future of our country. It is part of our vision to provide world-class tuition based on the involvement of excellent Christian Educators. Educators to be contracted must endorse the Vision and Mission of Matric Academy of Excellence and will teach according to, and themselves adhere to, the seven basic principles mentioned in our core statement. You do not have a matric? lecturers to get you through. Newton College exists because we all deserve second chances. For many reasons people fail to leave school with a matric. 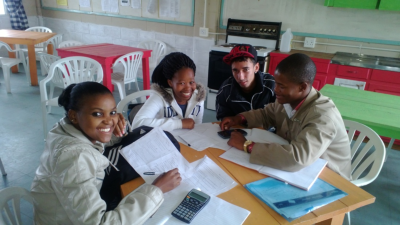 Newton College is able to provide the learning support you will need to get back to those school books and finally get that matric. We are a team of four dedicated Christian ladies who know the value of a second chance, after all God loved us when we were still far from Him and He made a way for us to return to Him. 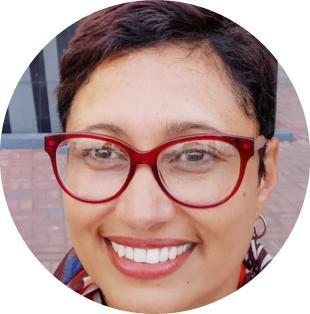 Between us, we have at least 30 years experience in teaching and mentoring young people and adults in a variety of different situations and work places. We fully understand the demands faced in the job market for people without a matriculation result. Our vision for the school is to to guide a student through the specific content of the matriculation subjects they need, through direct teaching. Our lecturers are there to ensure the essentials of the curriculum are reviewed and help the student translate that subject content into answers to questions they will face in their examination. You have no more time to waste and you need to put all your available energy into getting that matriculation result now. I was in a similar situation and had to work and study. So please let me firstly, encourage you and secondly, guide you through the months you have available to master the subject content required. Your lecturers and I will be available to ensure you can get the results you need. 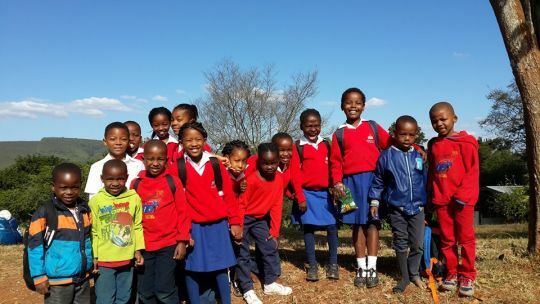 The King’s Court Christian School in Modjadjiskloof (near Tzaneen) is a Christian school which serves the local community. 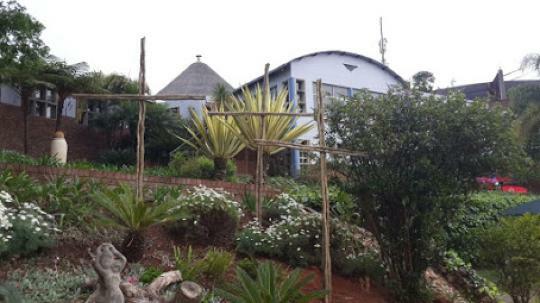 The school offers tuition from Play School through Grade 12 and writes the IEB independent school examinations, a fully registered South African quality examination, which is also internationally recognised. An outstanding family atmosphere with students enjoying a variety of activities and programmes. A strong emphasis on Spirit filled development towards a life-time of commitment to Christian values based on the Word of God.